Today, I have the great pleasure of being the host on Day 2 of Dr Joy and Roy Martina's Virtual Blog Tour. 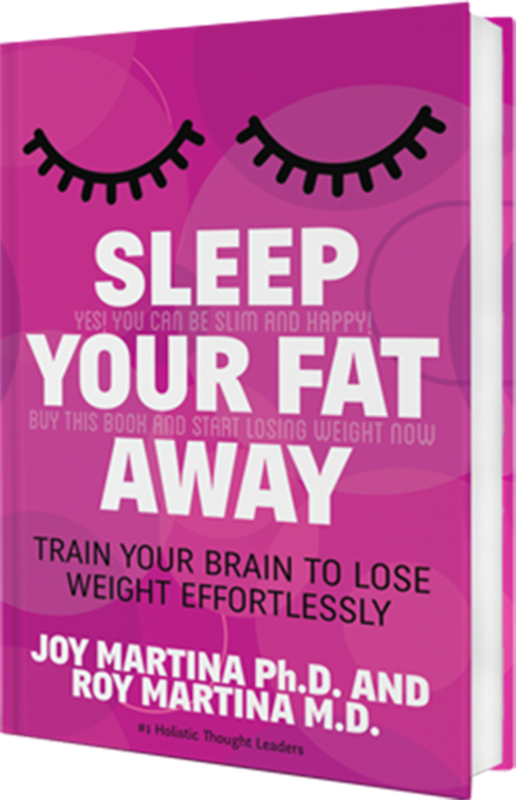 Their new book Sleep your Fat Away: Train Your Brain to Lose Weight Effortlessly is celebrating its official launch next week, Tuesday 21st April 2015. Drs. JOY AND ROY MARTINA are amongst the world's leaders in helping people get back into their power. Between them, they have published over 70 books (translated into more than 10 languages) and have trained hundreds of thousands of people worldwide. Their passion for natural approaches to health, longevity and fitness has led them to write their book Sleep Your Fat Away. Yesterday, Joy and Roy visited our good friend Tina Games' Moonlight Musings’ blog at http://moonligtmusepress.com/blog/ where they discussed how emotions affect our eating patterns and how to maintain a healthy weight. Today, I'd like to share with you a recent interview I had with Joy and Roy on emotional eating disorders and the effects of yo-yo dieting. CALLIE: Hi Joy and Roy! I am fascinated by your new book topic, having lived with an emotional eating disorder for 30+ years. What do you feel is the connection between traumas in our past (either past-life, ancestral or childhood) and present-day weight gain? JOY and ROY: Research has shown that people, who went through adverse experiences such as emotional, sexual or physical abuse, having a parent who was an addict or in prison etc., are at a 50% higher risk of being overweight as an adult. The karmic connections to past lives and ancestral inheritance in our DNA are a fascinating subject of our research and we developed an entire healing system around this called Christallin Source Healing. We discovered for instance that if a person (or an ancestor) died of starvation in a past life, this program can still be stored in their DNA and so sabotage weight loss goals or reinforce the tendency of overeating in this life. Additionally as children we “blindly” take over our parents’ or peers’ belief systems, values and “truths” around food - some of these are helpful, many are not. In Sleep Your Fat Away we address these issues in the nightly brain training audios, where we give the subconscious mind the suggestions to erase the negative conditioning and programming from childhood, past life or ancestral traumas. CALLIE: Do you have any helpful tips or coping strategies for dealing with self-sabotage? JOY and ROY: A key ingredient is to learn how to manage one’s emotions. In the book, we not only share two very effective strategies to balance negative emotions such as stress, anger or being upset for any reason (these are available as free downloads to all readers) and explain the 5 simple guidelines that help the reader to retrain their brain to start listening to the body’s needs again - but we also make our users/readers aware of the necessity to become aware of what is going on inside of us; to understand that we do not need to be the victims of our emotional states; that already simple changes (like eating slowly and without distraction!) can create massive changes... and that we all can claim back our power and control over our lives. CALLIE: Why does your approach work - and how can yo-yo dieters change their lifetime habits, after reading your new book? JOY and ROY: By understanding where the real reason for overeating and emotional eating lies (within the subconscious mind), we give our readers the insight to become aware of their internal sabotage. We explain where this sabotage comes from (childhood conditioning, taking over non helpful belief systems, etc.) and how to get the brain to support the life style changes necessary for consistent and lasting weight loss. Additionally we show how we are constantly being brain-washed and manipulated by the food and diet industry into buying and eating processed, high sugar/high fat/high salt foods that mess up our innate body’s intelligence. This knowledge and the process of becoming aware of what is going on inside of us are the first and vital steps towards creating real change. 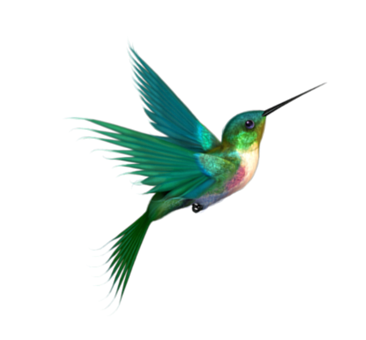 For those who would like additional support, we offer the downloadable program consisting of all the audios and the nightly sleep programming. "Busting the MYTHS about Weight Loss"
MONDAY April 13th: Tina Games' Moonlight Musings’ blog at http://moonligtmusepress.com/blog/, where they will discuss how emotions affect our eating patterns and how to maintain a healthy weight. WEDNESDAY APRIL 15th: Lynn Serafinn's Spirit Authors blog at http://spiritauthors.com, where they'll be talking about the challenges of writing a book on wellness, the experience of working with a publisher and what it's like to write a book with your spouse! THURSDAY APRIL 16th: Krystalya Marie's Empowered Spirit blog at http://EmpoweredSpirit.com, where they will discuss childhood obesity and how we can keep weight off permanently. FRIDAY APRIL 17th: Naturopathic Doctor Donielle Wilson ND's blog at http://doctordoni.com/ where they will be discussing how visualisation can help with weight loss and the connection with mind and weight. PS. I am a huge personal fan of Dr Roy Martina, who saw me immediately after my cancer diagnosis. I know that may people, post-chemotherapy and steroid treatment, have issues with stubborn weight gain; here's hoping this book may help us all! Very interesting. I'm going to share this with a friend who is a past life therapist. I think she'd enjoy reading it too.